Can’t make it in October? Click herefor our 2019 schedule. Entry Includes: All meals, all fuel on three days of riding, hotel accommodations (Thursday–Monday), Legends Rally gift bag, photography & video, chase & mechanical support, border transport and American EMT. The Legends Rally is truly a one of a kind off-road experience. Bring your own UTV, ride with some of the most famous off-road racing legends and explore the stunning beauty of Baja, California. This event series focuses on the amazing cuisine and culture south of the border, while off-roading the best trails Baja has to offer. The October 2018 Sea to Sky Legends Rally will be a mixture of our Lazo de Bosque de Piños (Part 1& Part 2), Lazo de Playaand Lazo de Cañón de Guadalupe. On Sea to Sky, an off-road legend yet to be announced will lead the ~400 mile, three day journey through Baja. Day 1 will begin at Estero Beach Hotel Resort in Ensenada, Baja California. After breakfast we will hit the trails just a couple miles from the beautiful coastal city. As we wind our way slightly west towards the Pacific Ocean and start heading South, we will traverse some of the most iconic and heavily raced roads in Baja. After about 60 miles on the coast, we will reach the Bahia San Quintin and conclude Day 1 with dinner at Mision Santa Maria. Day 2 will begin with more beach time after brunch as we make our way back North towards Colonet. From there, we will head east and climb the Sierra San Pedro Martir Mountains to end at our day 2 destination Rancho el Coyote and Rancho Meling, where Michelin Star Chef Drew Deckman will prepare Saturdaynights dinner and Sundaymornings brunch. 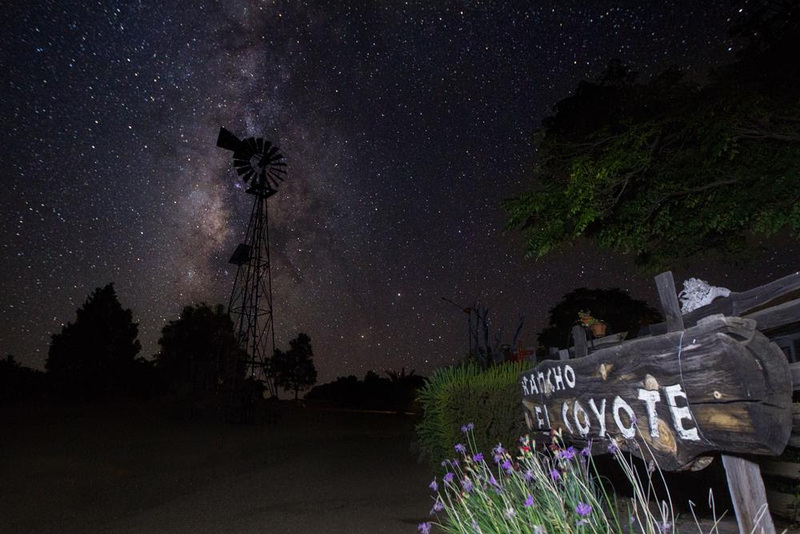 A good 30 miles from the closest town, walk ten steps out from your room and look up to see some of the most beautiful nighttime skies in Baja. Day 3 we traverse the mountains to the legendary Mike’s Sky Ranch, then drop down into Valle de la Trinidad for a feast of some of the best Baja tacos. We will then ascend the famed Goat Trail back into the highlands to skim the pine forest as we loop back towards Ojos Negros. Dinner will be served back on the Pacific side and Legends Rally Sea to Sky will conclude back in Ensenada for drinks! The Legends Rally is an exciting new, approachable off-road event series in Baja, Mexico designed to preserve, celebrate and share the culture of off-roading and introduce new people to the culture in a fun, exciting and approachable way. 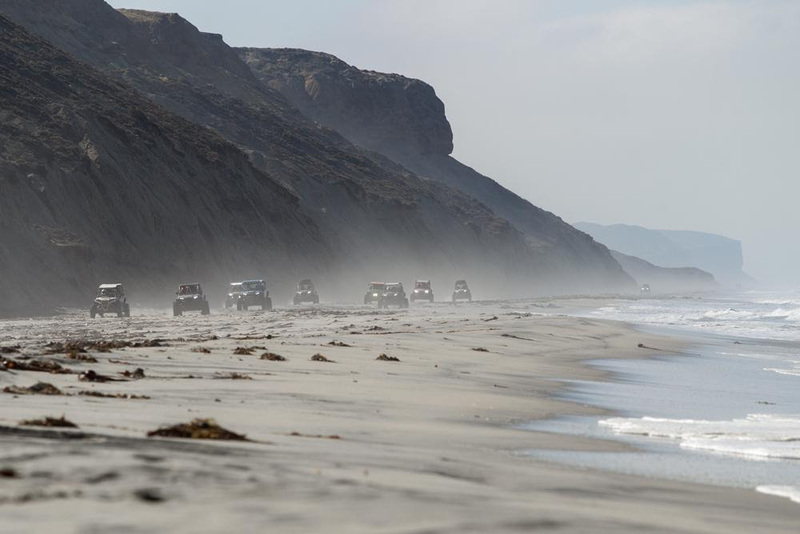 The Legends Rally is a culinary off-road experience that explores the stunning beauty of Baja, while enjoying gourmet food and drink prepared by local chefs and craft spirit experts from the region. 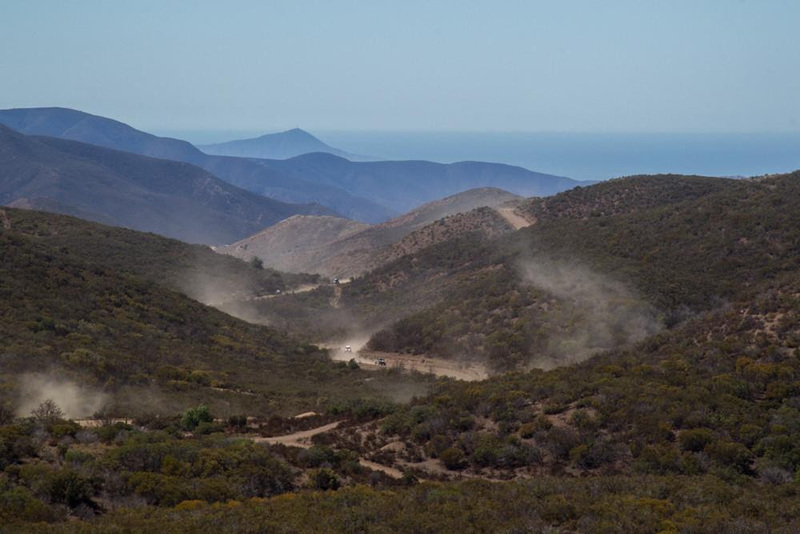 Our events are led by various off-road legends including Larry Ragland, Walker Evans, Ivan Stewart and Larry Roeseler and each event will feature a different 150 to 200 mile loop starting at the famed Horsepower Ranch nestled in a quiet rural valley just outside Ensenada, Baja, CA.